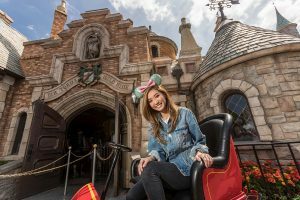 Disney Channel star Brenda Song visited Mr. Toad’s Wild Ride in Disneyland to celebrate her birthday and announce her newest role. See photos and learn more here. Disney Channel has renewed Star Wars Resistance for a second season. 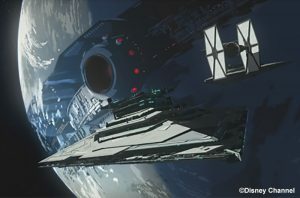 The animated series follows Kazuda Xiono (Kaz), a young pilot, who is recruited by the Resistance to spy on the growing threat of the First Order. Learn more about this series here. Behind the Scenes Peek of New Lightning McQueen Attraction! Disney Channel and the DisneyNOW App will debut a special “Disney Parks Presents a 25 Days of Christmas Holiday Party” on December 1. 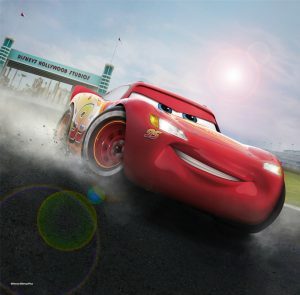 This special is jam-packed with Disney Channel stars AND a behind-the-scenes peek at the new Lightning McQueen’s Racing Academy attraction coming to Disney World's Hollywood Studios! Learn more about the special and the new attraction here! 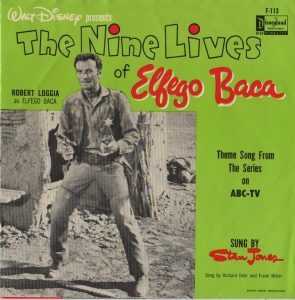 During his decades-long acting career, Robert Loggia had a strong presence in the wonderful world of Disney, starting with his first role in "The Nine LIves of Elfego Baca."